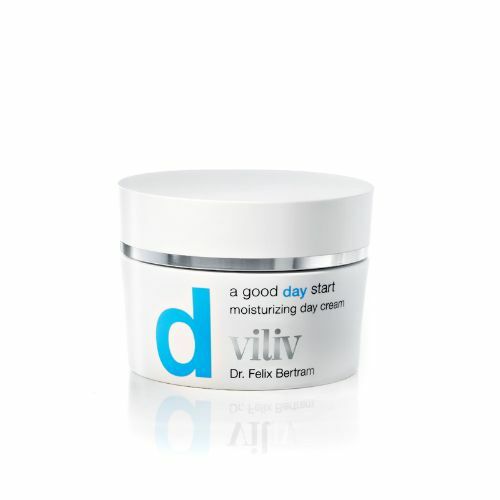 If you prefer a natural approach to moisturising then look no further. Myego have formulated Surface using natural botanicals that deliver visible results. Willowherb, Cucumber and White Tea pack an anti-oxidant punch into the moisturiser bringing skin rejuvenating benefits and a natural free-radical defence for the face. Surface comes fragrance-free and dermatologically tested making it suitable for even the most sensitive complexions. Surface leaves a mattte finish thanks to it's non-greasy formula. Paraben and Sulphate free. When it comes to sensitive skin, Myego have it sorted. Championing the benefits found in natural botanicals, Surface delivers deep hydration with a non-greasy finish and a leaves the skin perfectly refined. 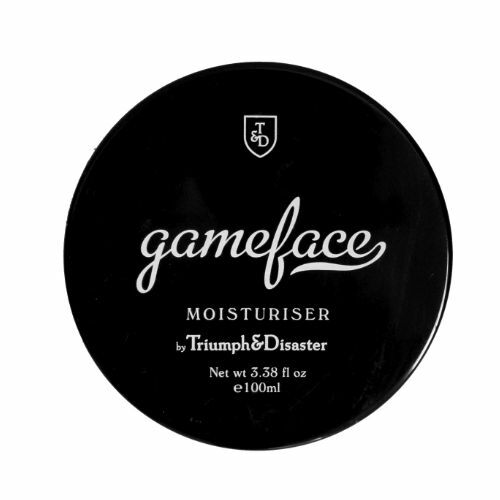 Anti-oxidant-rich, this fragrance-free moisturiser helps to free the skin of congestion and ensure that it's completely protected against environmental stresses. Massage your moisturiser onto clean, dry skin twice daily. Apply generously both morning and night. Daily. Preferably morning and night. Received this within time specified and arrived neatly packaged. I have been using for a week now after daily shaving routine. I am prone to oily skin but found the texture and application smooth and easily applied and left my skin, even after several hours, with a mattt and well balanced complexion. Would definitely recommend. Love the cucumber smell and sinks into the skin nicely. I use it everyday, nice little product. Lasts for a while and will continue to buy. 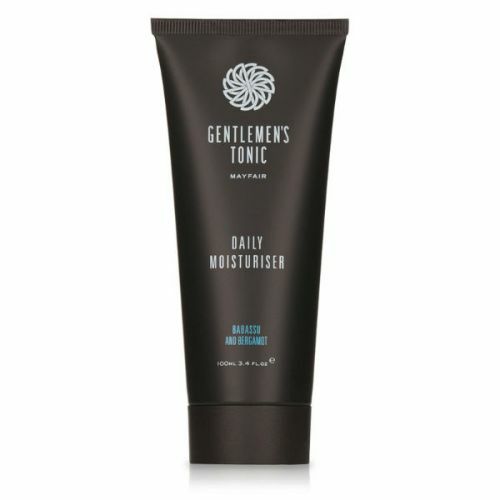 Great moisturiser for my sensitive skin. Nice neutral smell that doesn't overpower. Also soaks in nicely and doesn't leave greasy marks or shine. Love the minimalistic approach to it. Has nice ingredients, none of it anti-aging but then again it's not advertised as such. Basis is aloe vera. Nice consistency, smells funny. Pump bottle is erratic; it pumps inconsistent volume, sometimes you get big blob of it and sometimes not so much. Even though it's oil free it does make skin oily a bit especially in the summer. Doesn't make my skin brake out. All in all I'm not sure whether I'll be buying it again. TGC service is impeccable!